Rainbow Group was founded in 1995 by Iginio Straffi, President and CEO. 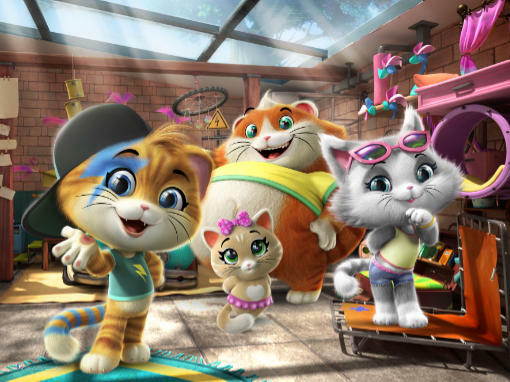 The group operates in the children and teenager entertainment industry, ranking among the main international companies for the creation, development and licensing of animated and live action content for TV and cinema productions, as well as for the production of animated content for third parties integrated with the acquisition of Canadian studios Bardel Entertainment in 2015. The Group also broadened its offer of TV and movie products dedicated to adults and families with the acquisition of Iven Group in 2017. With 20 years of history behind, today the group can boast a wide product portfolio aired in over 100 countries through different broadcasting platforms. In the consumer products industry, the group ranks in the top positions on the annual Top 150 Global Licensors List and is 1st in Europe, with more than 500 licensees worldwide. Description: 44 Cats follows the adventures of a group of feline musicians. The stories explore the themes of friendship, altruism and helping others. 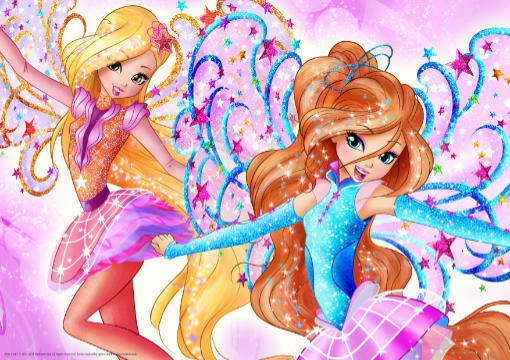 Description: The Winx fairies embark on a cosmic adventure that will lead them to the farthest reaches of the Magic Universe to save the stars themselves! 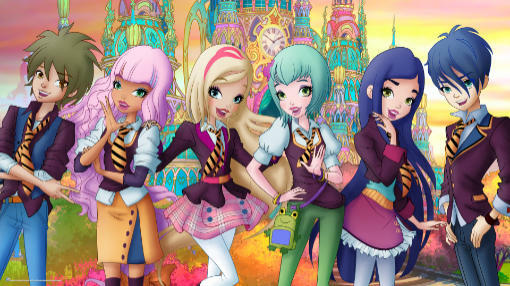 Description: Fairytales come to life at Regal Academy, where Rose Cinderella and her classmates must combine study with dealing with their families!